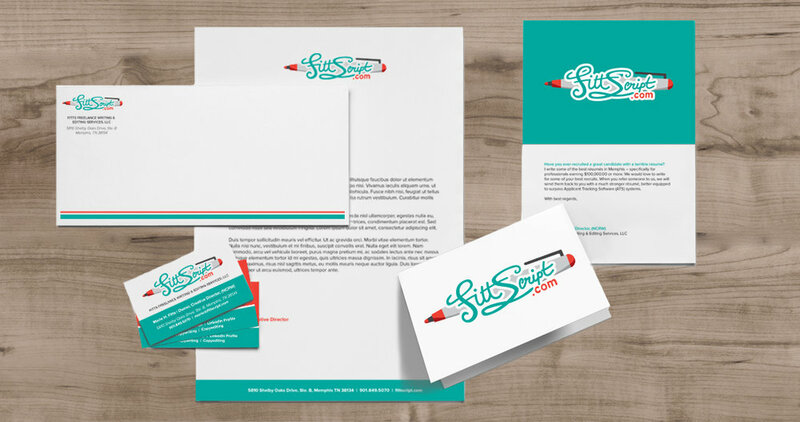 Kelley & Associates designed the logo and stationery package for FittScript.com, a company that provides writing and copyediting services, specializing in resumes. We also helped to update the company website to include the new logo and branded colors. The Stationery package received a Finalist Award in the 2018 Summit Creative Awards.